I’m posting an older piece until some of the (exciting!) new work is ready to display. 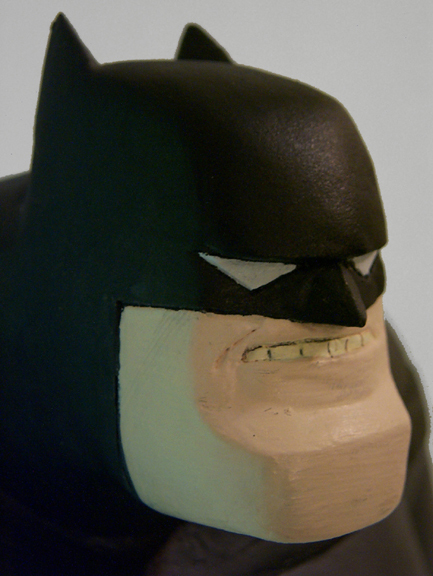 Frank Miller’s version of Batman by way of animator Bruce Timm. Created as a companion piece to the Warner Bros. 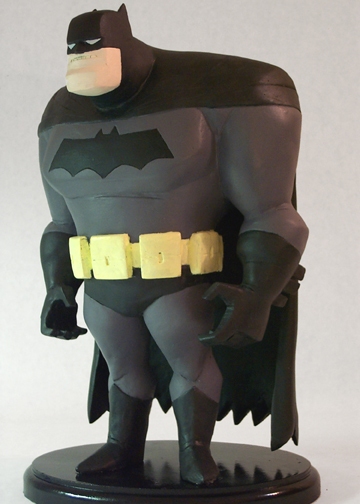 Studio Store Batman: The Animated Series maquette, this version of the character appeared on the episode Legends of the Dark Knight. 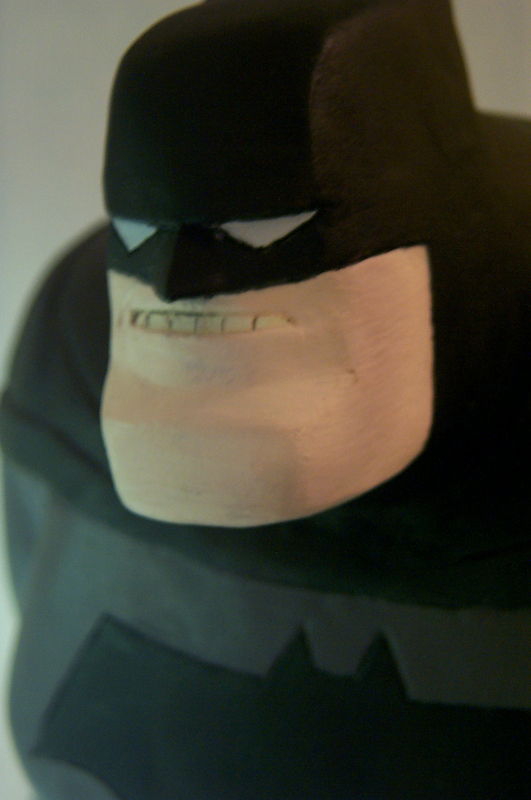 Turnaround designs were in Paul Dini and Chip Kidd’s great book Batman Animated. More (newer!) work will be posted very soon.